Too Tall: Too Tall is nominated for a Canadian Folk Music Award!!! Too Tall is nominated for a Canadian Folk Music Award!!! 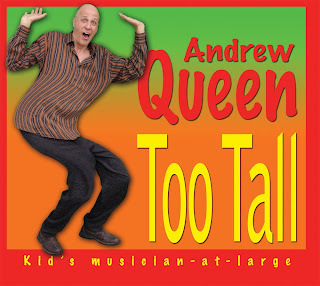 I'm thrilled to share that Too Tall is nominated for a 2010 Canadian Folk Music Award for Children's Album of the Year! The Awards Night Gala is in Winnipeg on November 20th!